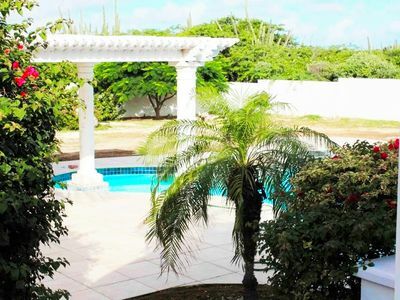 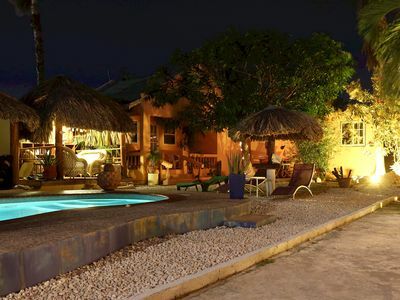 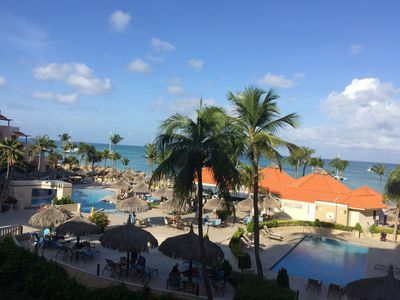 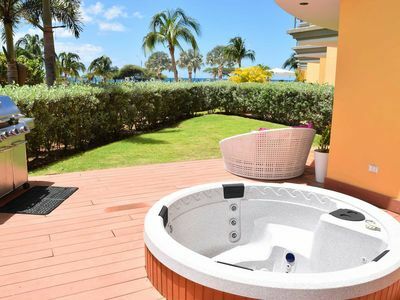 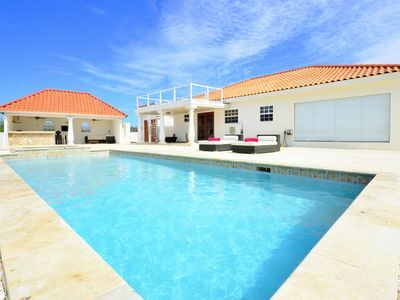 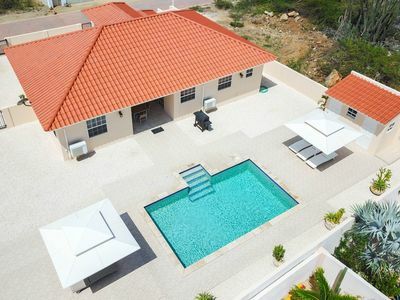 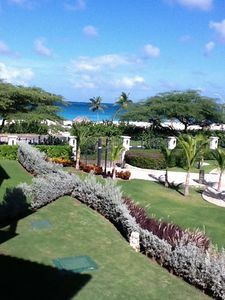 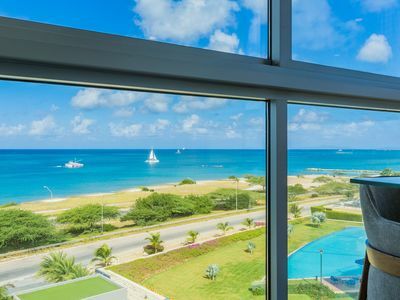 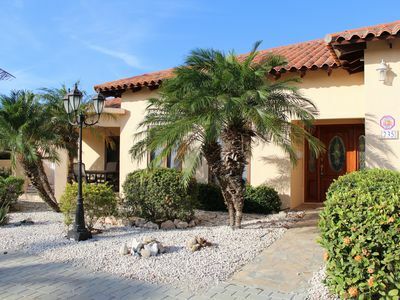 Villa Sophie is located in a new calm tropical neighborhood, located 5 minutes from the beautiful beaches of Aruba. 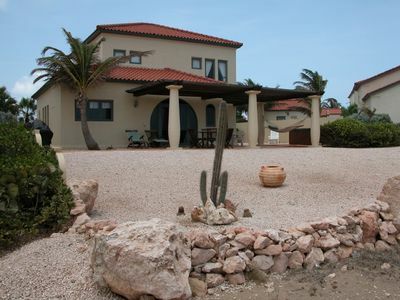 The Villa is also steps away from Tierra Del Sol Resort Spa & Golf Course. 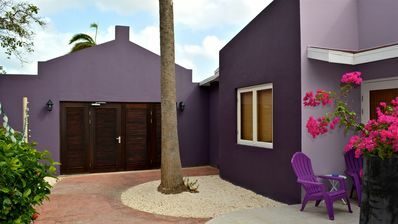 The home is fully equipped from the kitchen to the outdoor patio. 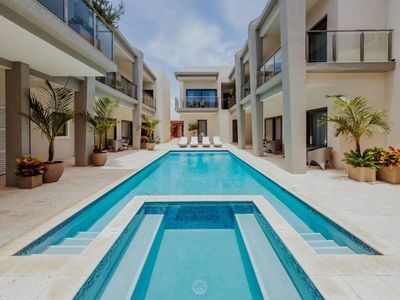 The outdoor area includes a private pool, with outdoor dining area and outdoor furniture. 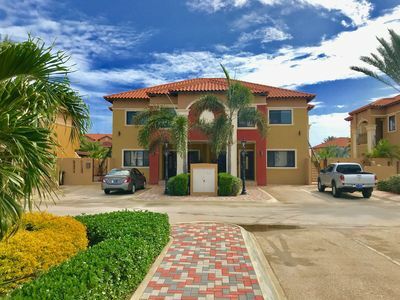 If you need any other information on the Villa or Neighborhood feel free to send a inquiry. 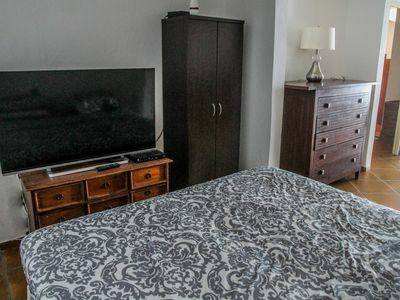 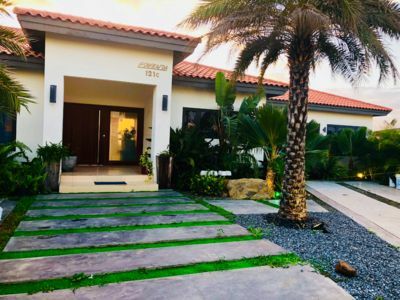 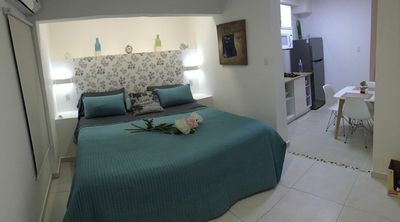 Palm Beach, New & Cozy Private Apartment "E", In Condo, Wifi Free. 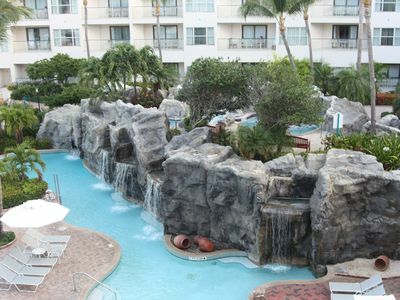 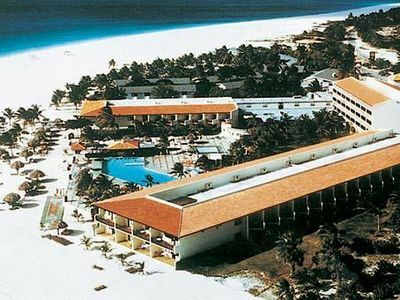 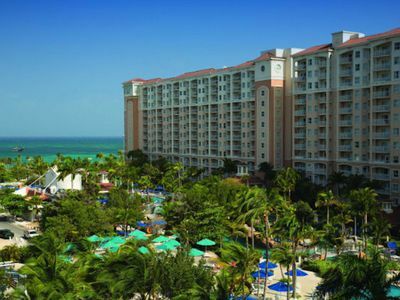 Oceanfront Oceania 3 Bedroom Condo-Luxury! 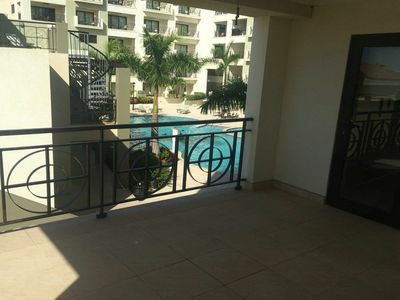 Azure Beach Residences 3 Bed/3 Bath Suite 180 Degree Views of Eagle/Palm Beach.